Okay so cloth diapers are all the rage right now. It’s green, cheaper and cuter than disposable, what’s not to love (well other than the obvious poo cleaning) That all aside there are a million options out there how is a modern parent to choose? Well one super simple option is cloth diaper covers. 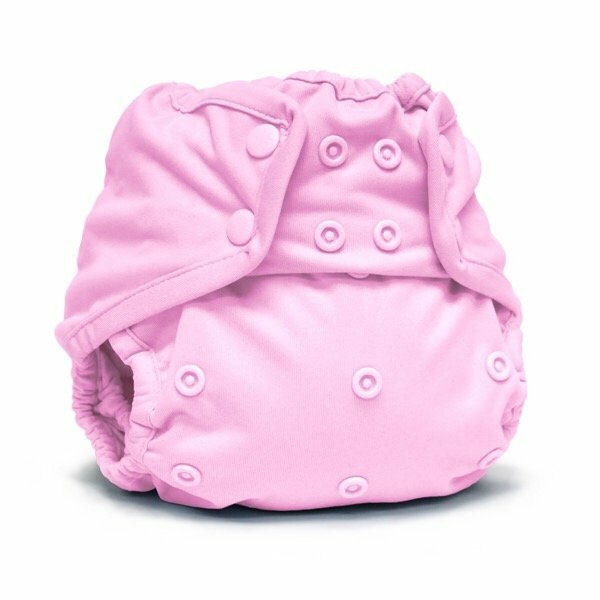 The cover is waterproof and can go over a fitted diaper, or with a prefold or inserts, there are so many options. Simple affordable easy to clean! That answers a lot of the issues right there doesn’t it? But which ones are the best? Now I am going to be honest I Have not tried every single brand out there, however I have tried MANY, and most of the popular brands. I am never against trying more however let me share my experiences with you, and what I like about cloth diaper covers. This method of cloth diapering work well for many reasons. ok so here is what makes these great! They say variety is the spice of life right? So you may want more than one great choice. So what else is a great choice you say? Well I also love this one….. Newborn size is available for those who need/ want them. 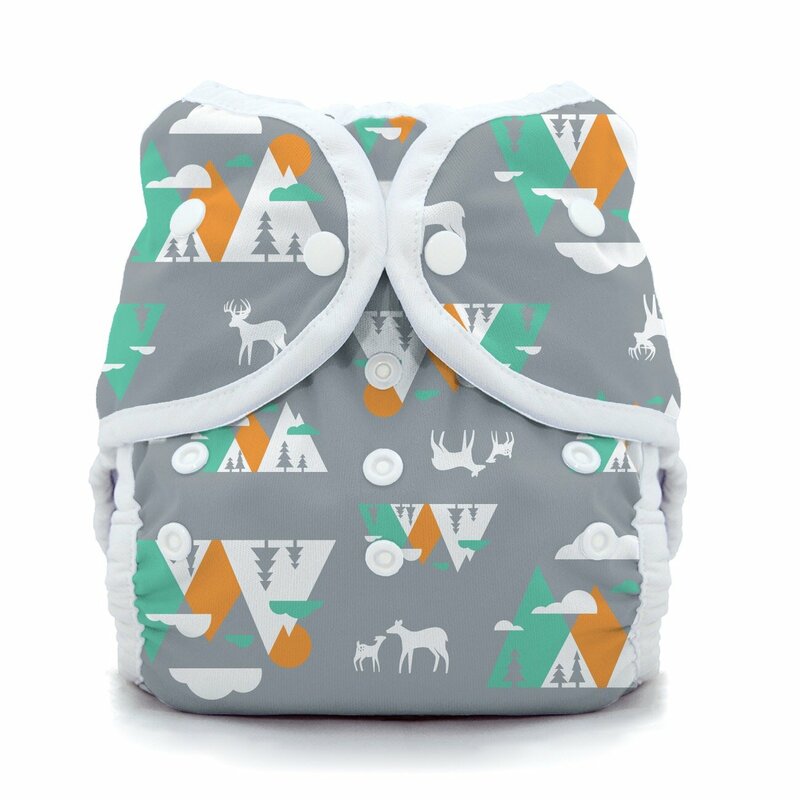 * I would say the one thing that makes these come in second is that the hook and loop is not the super high quality of thirsties diaper cover.